Britney Spears and Jason Trawick Split Amicably. It's official: Britney Spears and Jason Trawick have called it quits. Find out more about the former couple's decision to split! The new year didn't start on the right note for Britney Spears. Not only did the rumors about leaving the world-renowned 'X Factor' show turn out to be true, but it seems that her love life isn't going quite as planned. 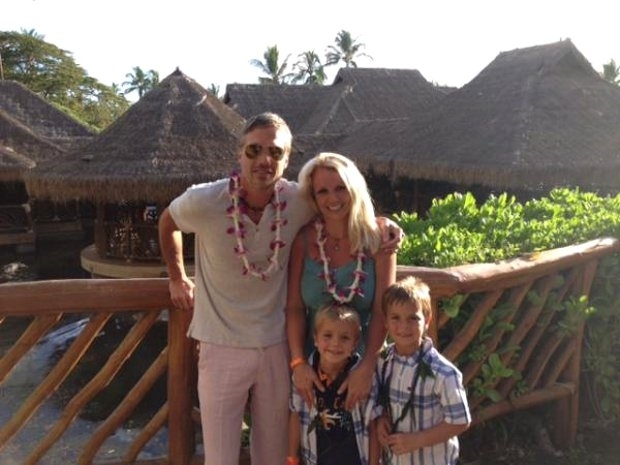 The rumors saying that Britney and Jason Trawick have broke off their year long engagement also turned out to be true. 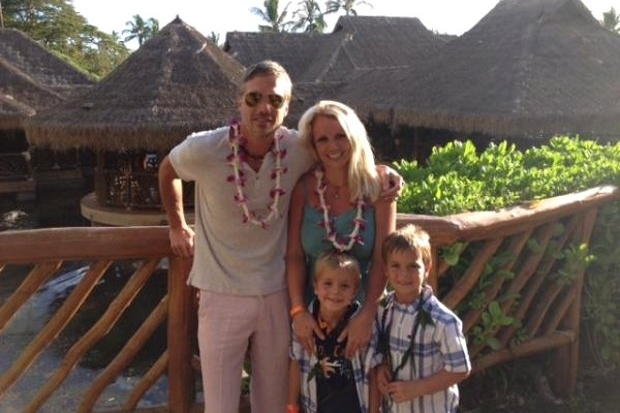 Jeff Raymond, her rep, was the first one to deliver the news and told People.com that: "Britney Spears and Jason Trawick have mutually agreed to end their one-year engagement. As two mature adults, they came to the difficult decision to go their separate ways while continuing to remain friends." Later, the news was confirmed by the singer herself who further highlighted the fact that the two will still continue to respect each other in spite of this unexpected decision: "Jason and I have decided to call off our engagement. I'll always adore him and we will remain great friends." Though the rather ambiguous statements leave plenty of room for speculation as far as the reasons of the breakup, the statement given by her now ex-fiancé in regards to the sudden decision didn't help clarify things further. Instead, Trawick formulated cordial words in regards to Britney and her two boys, Preston and Jayden. He stated: "As this chapter ends for us a new one begins. I love and cherish her and her boys and we will be close forever." Still, despite the amicable claims on a personal level, the business side of things is a different matter and the breakup has also affected the legal side of things. Jason Trawick has been removed as Britney's co-conservator and now her dad, Jamie Spears is once again her sole conservator, TMZ.com reports. Though seeing a relationship end is never easy for the two people involved - especially when their private life is subject to close analysis from the public, - it's definitely a good thing that the two won't be dragged into another massive scandal like it was the case with her ex-husband, Kevin Federline.